The long-awaited inauguration of GES-2, the contemporary art museum of the Russian natural gas billionaire Leonid Mikhelson, has been pushed back to 2020, says Teresa Iarocci Mavica, the director of his V-A-C Foundation. 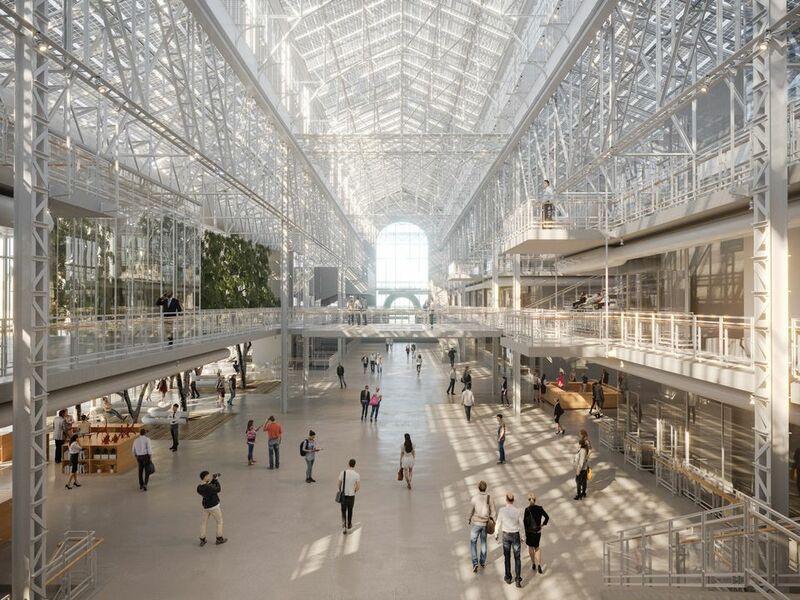 Mikhelson is spending around $300m to transform a former power plant near the Kremlin into a 20,000 sq. m museum designed by Renzo Piano. In 2018, the site was humming with construction activity. GES-2 will be part of a Museum Mile in Moscow that links it to Dasha Zhukova’s Garage Museum of Contemporary Art, the State Tretyakov Gallery and the Pushkin State Museum of Fine Arts. According to a V-A-C Foundation spokeswoman, the delay is not due to any difficulties but simply because “projects of this scale and ambition sometimes have to be revised”. She says an open call will be announced later this year for artists to apply to work at the Vaults, a 2,000 sq. m building that will house “fully equipped wood and metal workshops, ceramic and textile workshops, a photography darkroom, a recording studio, a bakery and a 3D printing laboratory”. The public opening of the main museum building “will definitely be some time in 2020”, Mavica says, most likely between May and September. Meanwhile, hundreds of birch trees will be planted on the site to create a public park for art installations, performances, concerts, film screenings and sporting events. Mikhelson’s foundation, which marks its tenth anniversary in 2019, will also run projects in Moscow’s outskirts with theatre directors, musicians, filmmakers and architects, “reaching out to those communities who have yet to discover V-A-C”, Mavica adds. In May, the foundation’s outpost in Venice will present Time, Forward!, a group show organised by the curator Omar Kholeif to coincide with the Venice Biennale.